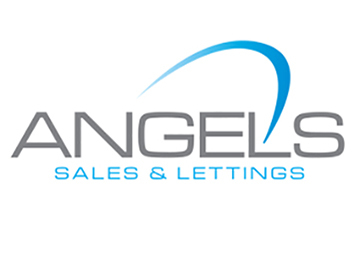 The majority of private landlords are understandably looking for greater security in the current climate and that largely explains why they are opting for fixed rate mortgage, with fixing for five years being particularly popular, according to a leading expert. 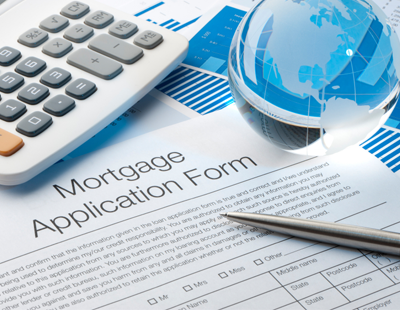 The cost of cost of two-, three- and five-year fixed rate mortgages have dropped over the past 12 months, with research showing that most landlords are choosing five-year fixed rate buy-to-let mortgage. 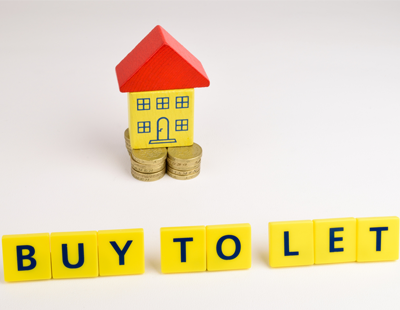 “Landlords are increasingly looking for longer term fixed rates since they have reached an all-time low,” said Dan Atkinson, head of sales and marketing, The Melton. 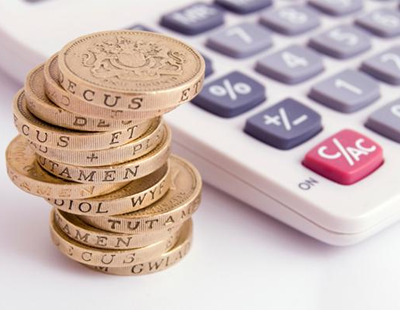 The Melton has just launched a new five-year fixed rate deal at 2.75% for business buy-to-let customers with an interest coverage ratio of 145% of the mortgage payment, calculated on an interest-only basis at 4%. The new product offered by the society, which offers a range of specialist buy-to-let mortgage products, including holiday buy-to-let and family buy-to-let, has no application fee and a completion fee of £399. The Melton accepts first-time buyers, first-time landlords and non-owner occupiers.